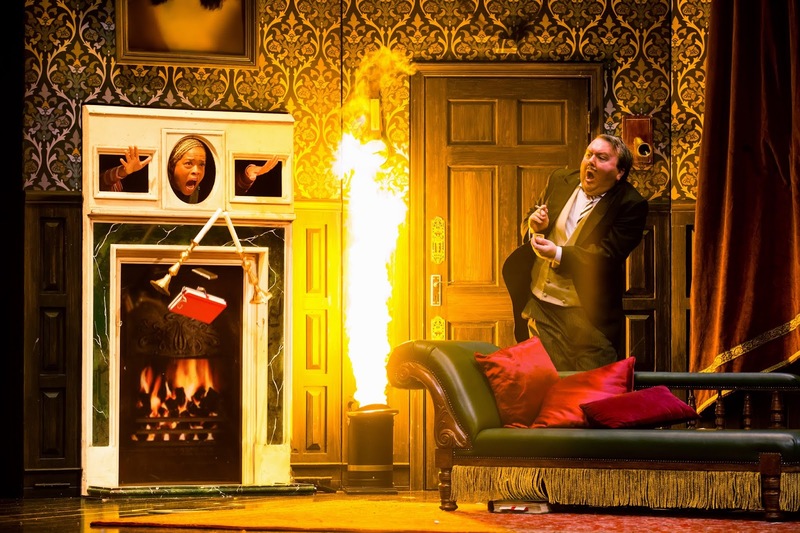 I haven't heard much about The Play That Goes Wrong, but it's being compared to Monty Python, so it should be a good time. 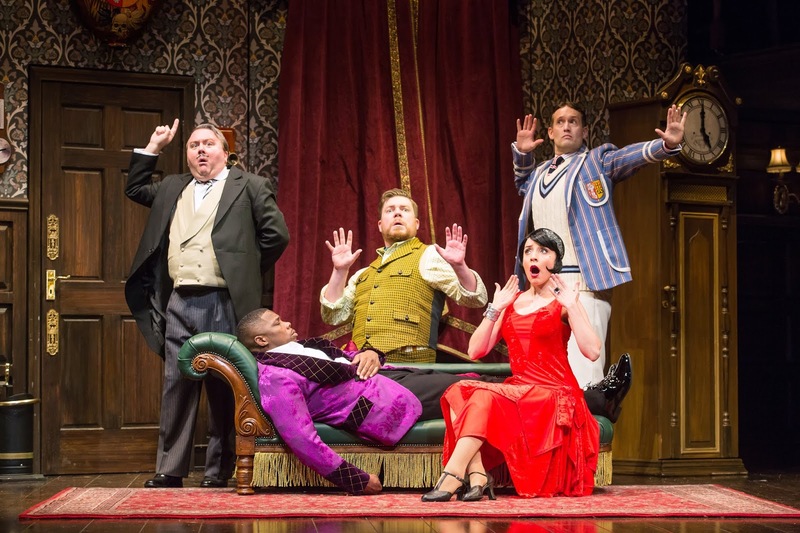 Tickets for TThe Play That Goes Wrong start at $44 (includes facility and parking fees) and go on sale Sunday, November 18. Tickets can be purchased online at www.broadwayindetroit.com or www.ticketmaster.com, and by phone at 800-982-2787. Starting Monday, November 19 tickets can also be purchased at the Fisher Theatre box office. A limited number of premium seats will be available through Ticketmaster and at the Fisher Theatre box office. For group sales (10 or more) please call 313-871-1132 or email groups@broadwayindetroit.com. Tickets for the open captioned performance may be purchased in person at The Fisher Theatre box office or by phone at 313-872-1000, ext. 0. Performance schedule, prices and cast are subject to change without notice. 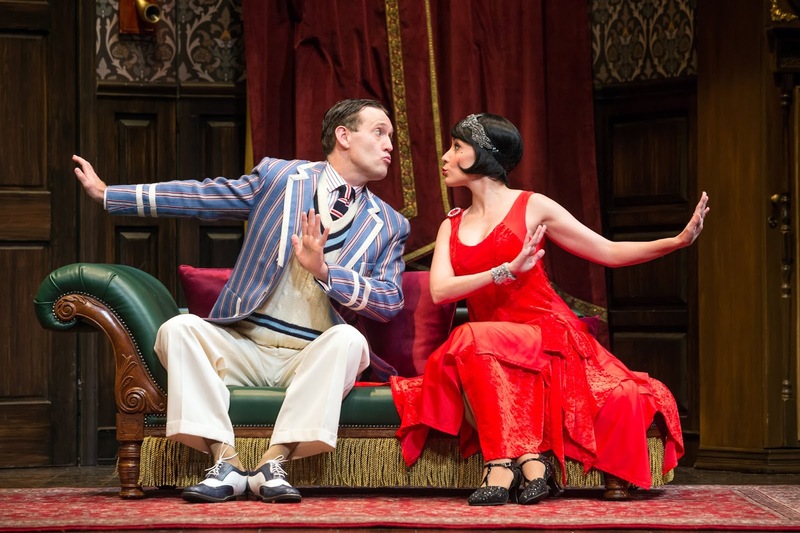 Have you ever seen The Play That Goes Wrong? If so, what did you think of it?